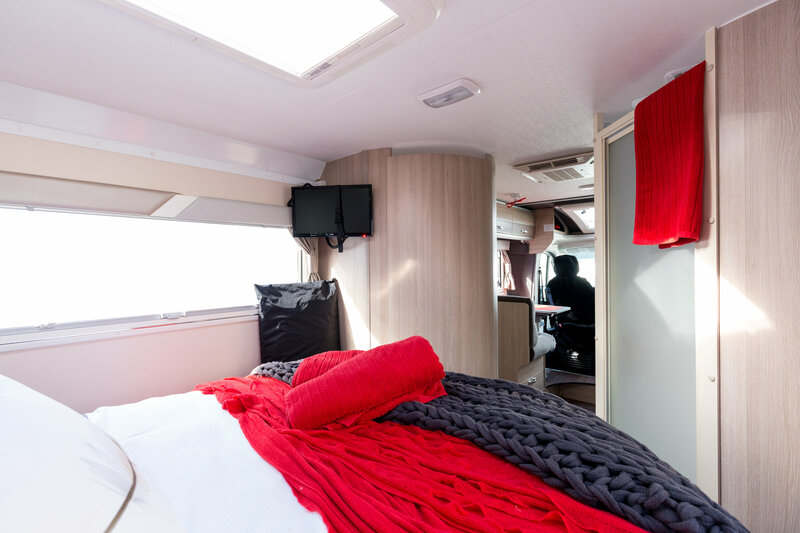 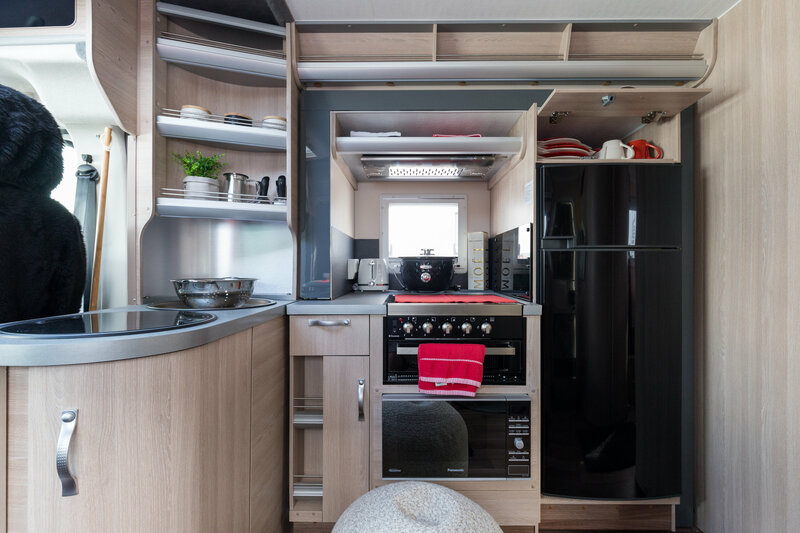 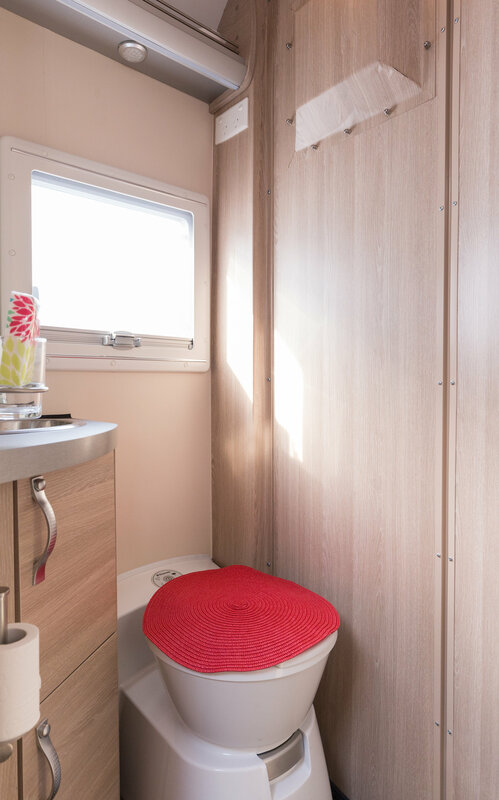 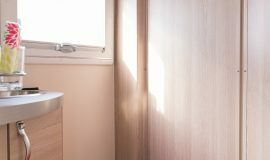 Sleek and seductive, the Avida Eyre is the lowest profile motorhome on the market. 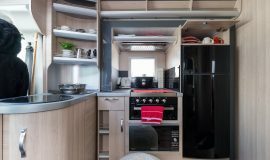 Build on the powerful and economical Fiat Ducato chassis and requiring only a car licence to operate. 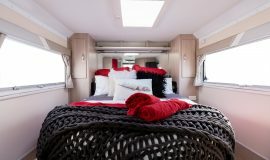 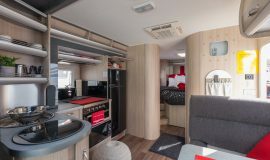 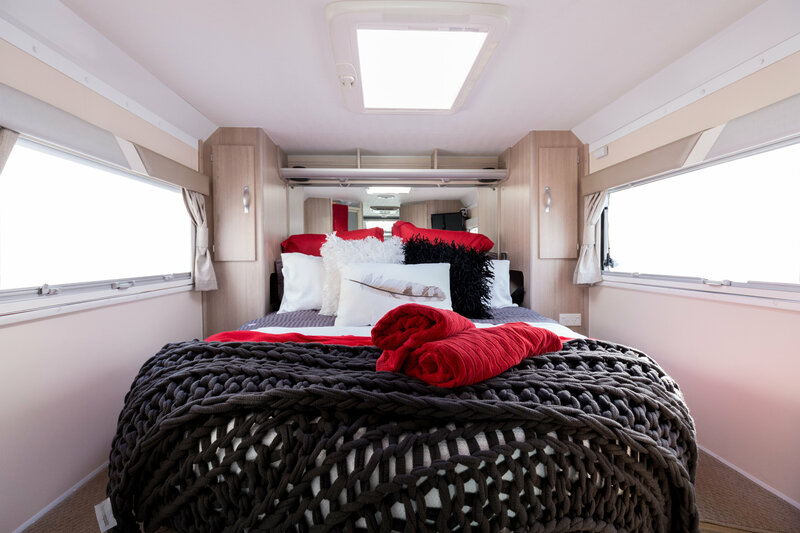 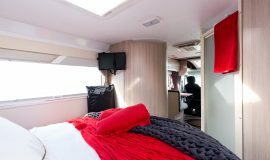 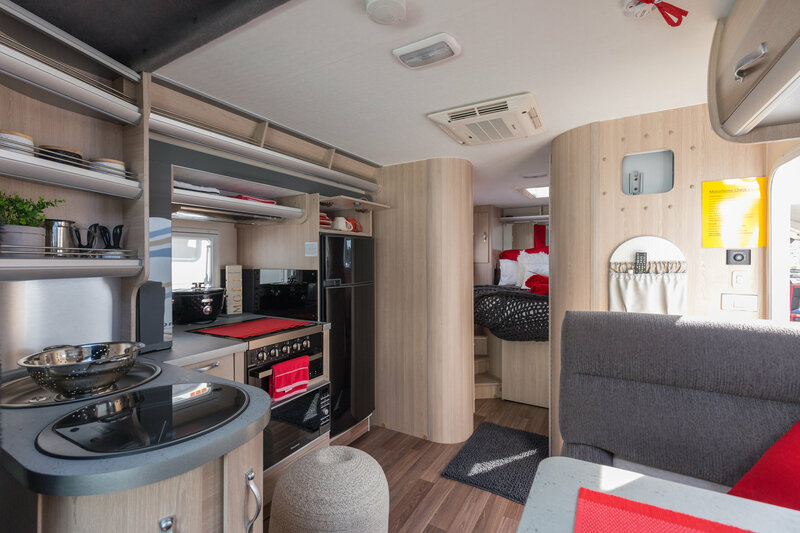 This motorhome is brand new is ideal for honeymoons, special occasions or just a luxury couple’s holiday away in style!